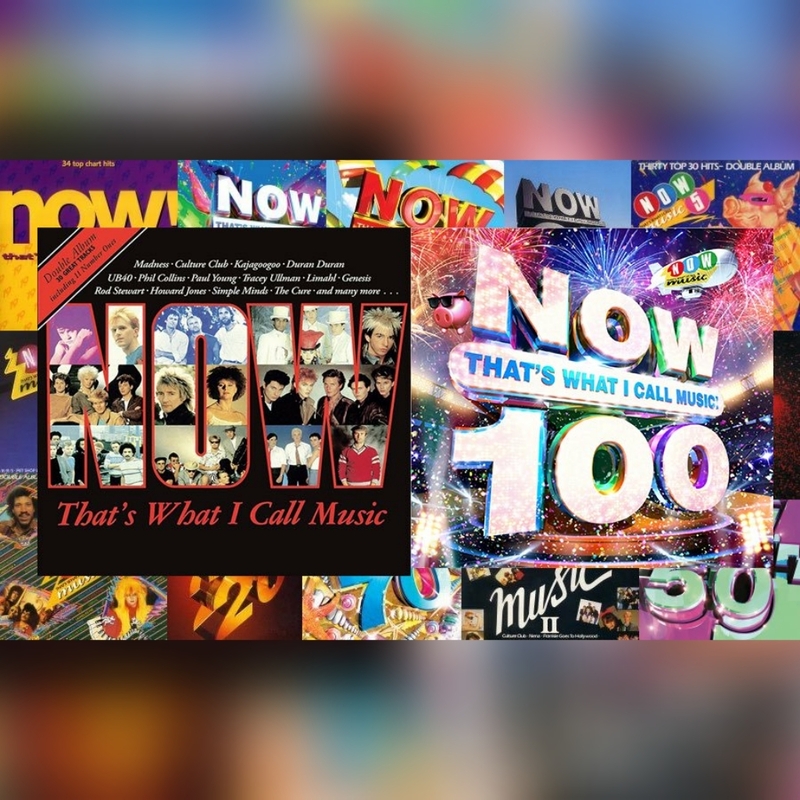 This week is by all accounts a historic week of celebration for an institution of British pop music, as on Friday just gone, the 100th edition of the legendary compilation series Now That’s What I Call Music was released. Spanning over 35 years, and having included over 600 number one hits across four decades, we’ve all either bought or been given a copy of one of the volumes at some point in our lives. Long standing readers of the blog may remember my love letter to the 44th edition from 1999 that I posted back in 2014 (and it’s still totally the best volume of the series, bytheby). Much has been made of the fact that the centenary volume’s second disc is a selection of the ‘greatest hits’ of the preceding 99 volumes before it – some of whom have had their fair share of airtime on other volumes and spin offs of the series. So to rectify this, I have made like Ashley Abram and Jenny Fisher, and compiled my own spin off of sorts, in a 20 song Spotify playlist called Now That’s What I Call Lost Gems, in tribute to some of the songs that made it onto a Now album at some point in the last 35 years – but which may have been forgotten about by the public at large. It contains a bit of everything, from the first volumes in the 80s, via the 90s and 00s, right up to the present day – and we’ve even gone old school and drawn up the tracklist like our forefathers in compilation before us. Happy 100 volumes to Now That’s What I Call Music – we hope you enjoy our little gift of a playlist!